The Lawyer Magazine, a weekly British magazine for top Commercial Lawyers and In-House Counsel, has named Karanović & Nikolić law firm of the year for Eastern Europe and the Balkans during their annual European Awards ceremony on March 16, 2017 in London. 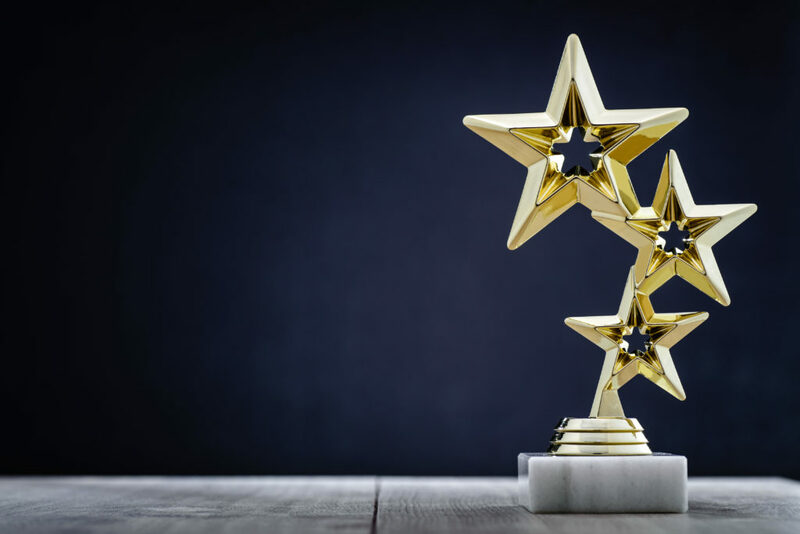 The awards, now in their eighth year, were the first initiative of their kind to reward and celebrate excellence across the European legal market. This year the Awards focused on and recognised the growing importance of cross-border instructions to firms across the continent. Despite the challenging environment surrounding us the Lawyer has recognised the firm for its innovation, commitment to professionalism and investment in its people. Our thanks go to everyone within the firm who continue to work hard to make this possible and to our clients who trust us to support them in what they do. In the Finals for the 2019 ALB China Awards!